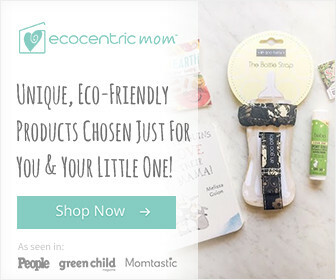 Summer is here and picnics is one of the most common activity a family did to have some bonding moments with their partner and kids. Since it is impractical to bring along with you your daily plates and glasses on a picnic, Solo has created the Bare Line of eco-friendly tableware. As much as possible, this line of tableware is manufactured using renewable plant resources in order to minimize the use of harmful petrochemicals. 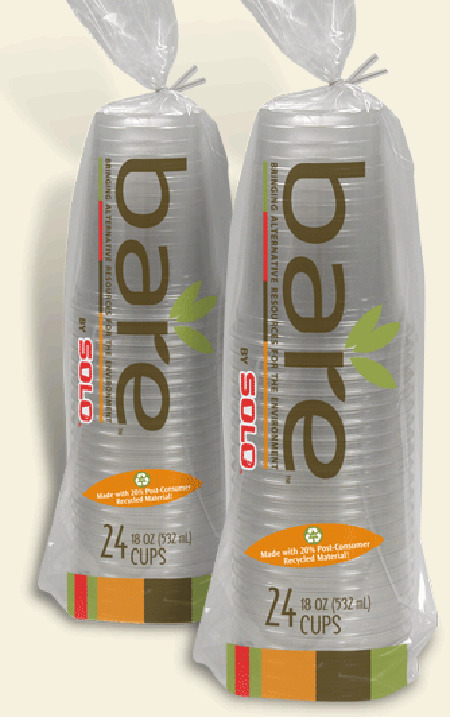 The Bare is composed of a plate that is compostable and is made from sugar-cane, clear plastic cups (recyclable and made of 20% recycled plastic), and a 14oz oatmeal colored cups (compostable and made from bio-based plastic). 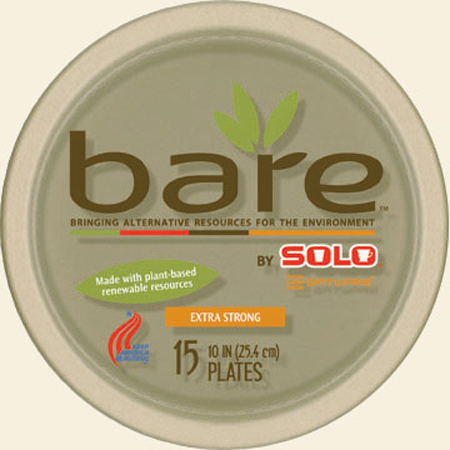 A re-usable bamboo dinner plate is also included in the Bare line. VW Tiguan Hybrid Car is Available !